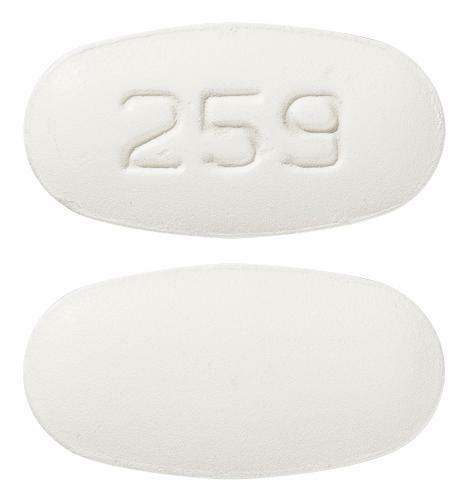 White coloured, film coated, capsule shaped, biconvex tablets, debossed with "259" on one side and plain on other side. 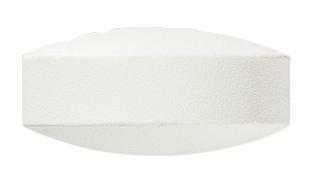 White coloured, film coated, round shape, biconvex tablets, debossed with "260" on one side and plain on other side. 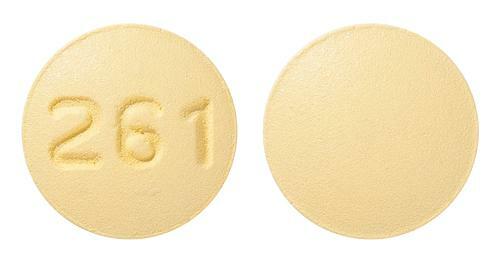 Yellow coloured, film coated, round shape, biconvex tablets, debossed with"261" on one side and plain on other side. 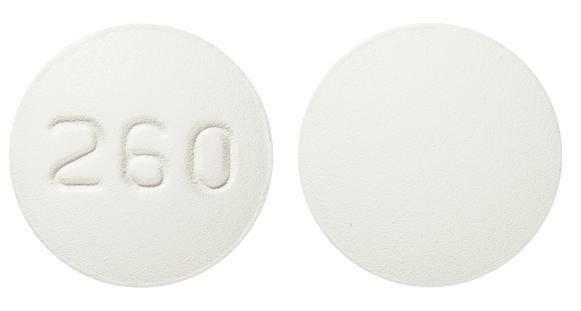 Off white to light yellow coloured, film coated, round shape, biconvex tablets, debossed with 353 on one side and plain on other side. 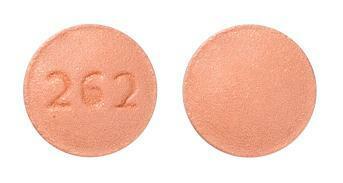 Peach coloured, film coated, round shape, biconvex tablets, debossed with 262 on one side and plain on other side.